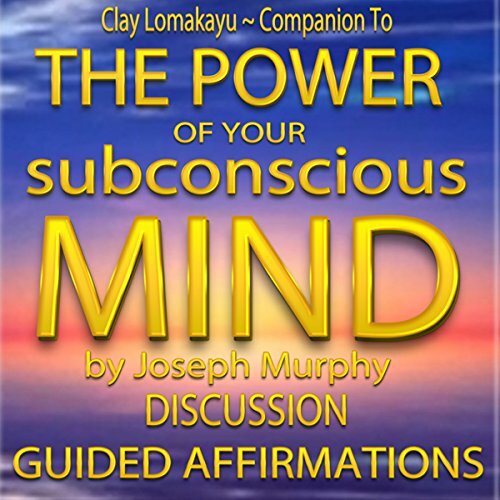 Showing results by author "Clay Lomakayu"
In Medicine of One, Clay Lomakayu invited us to travel the path to the center of the self, which was born out of his own spiritual journey and working with clients helping them do the same. 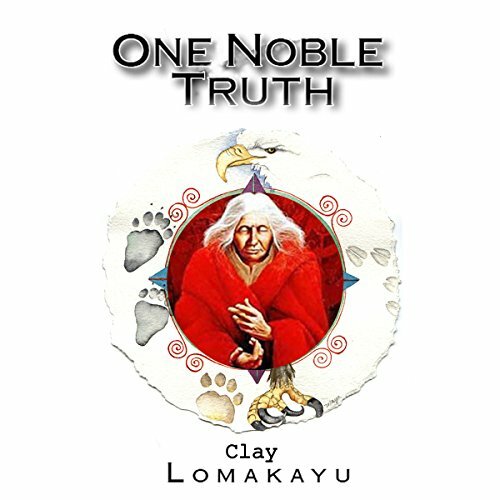 In One Noble Truth, Lomakayu focuses on what it means to live from that center. From here we are a beacon of peace, harmony and balance through the action of compassion which when we stand at the center begins with our self. This living at the center is the greatest gift we can give both the world and ourselves.